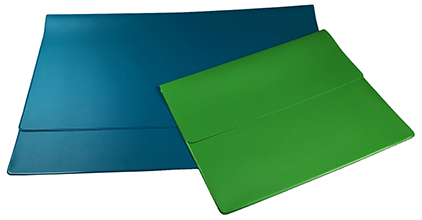 PVC conference wallets with zip or flap closures. Variety of sizes and flap styles available. Nylon conference bags also available. Can be screen printed, litho printed or hot foil stamped. Conference name badges also available.